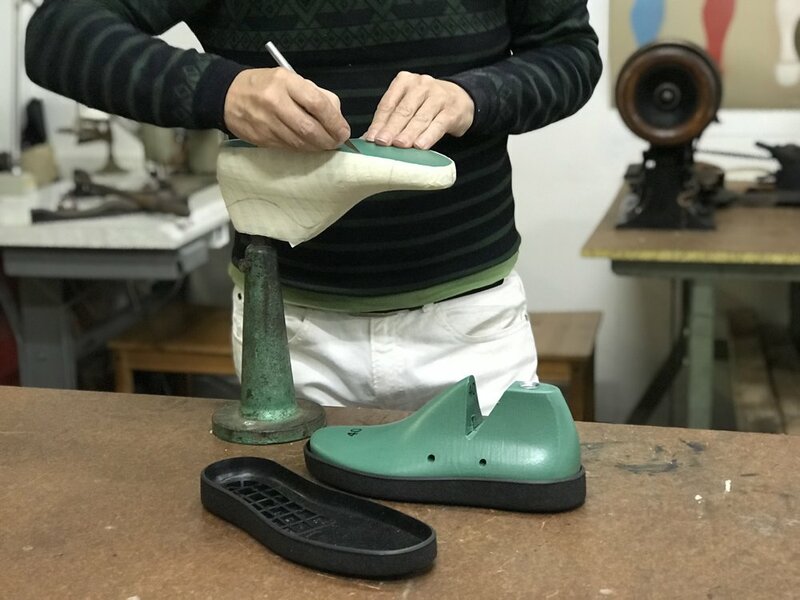 learning to make sneakers by hand is not for the easily pleased. you must be able to sew a strait line let alone a curved line with a double stitch so your edge treatments are smooth and neat . 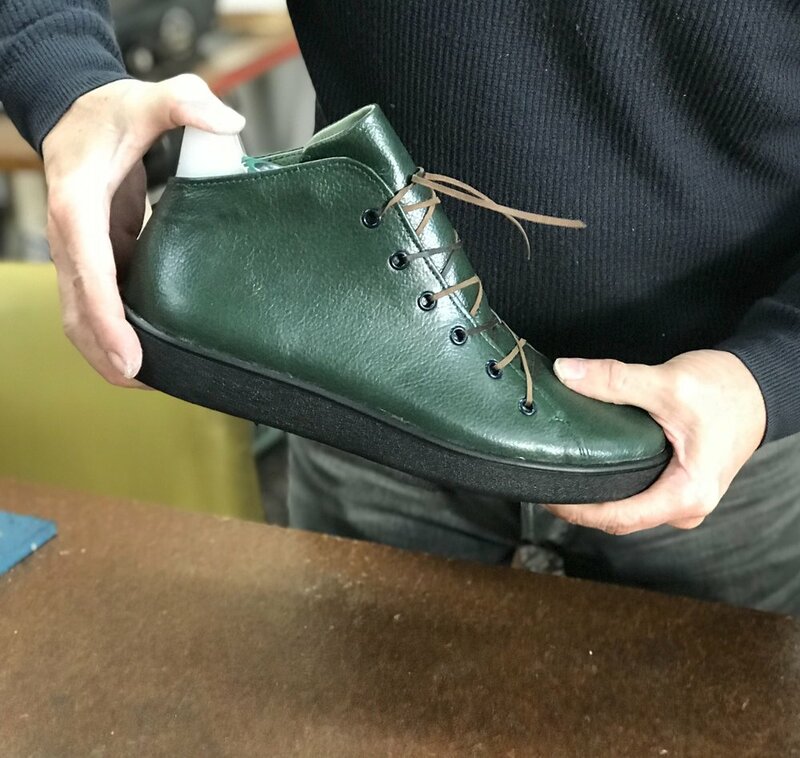 sewing is a big part of how your sneaker will look in the end, I think its great that this course teaches students to sew on an industrial leather stitcher and get a feel for how the a shoe is made.